Learn more about Whitemeadow by taking a tour of our About page to discover the core values that underpin our business. 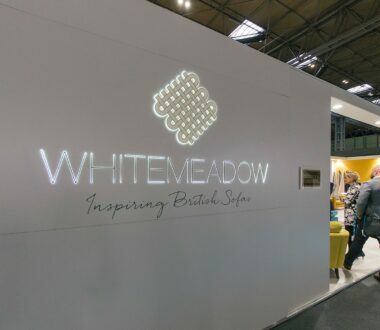 From our distinguishable products and fabrics, to our market leading design and development, and our close affiliations with key industry bodies, we invite you to absorb the Whitemeadow story. As a stockist, you can now create your account with ease to gain full access to the Whitemeadow website. 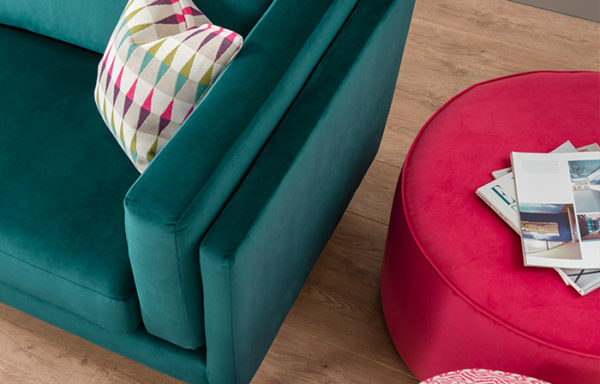 Here you’ll find comprehensive downloadable content including product datasheets, professional photography and assembly instructions for each and every one of our core product ranges. Creating your account is free, and you are welcome to have multiple logins for your employees. 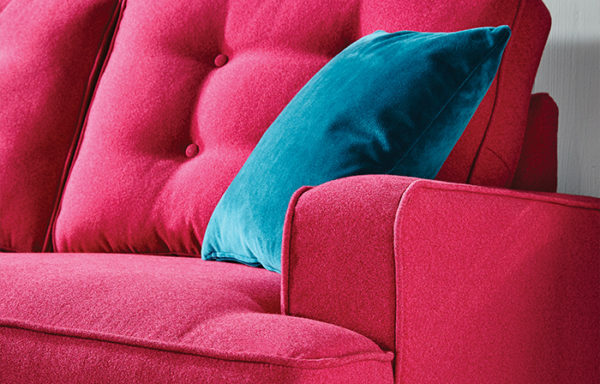 Embodying the timeless and classic Conran philosophy, the stunning new collection designed by Sir Terence Conran and his team offers an enticing collection of upholstery in a large selection of fabrics. 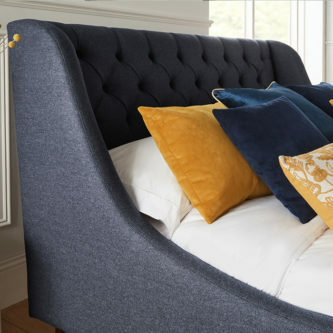 Stunning designs handmade in Britain, and at great value, the collection is comfortable, fresh and perfect for modern living. 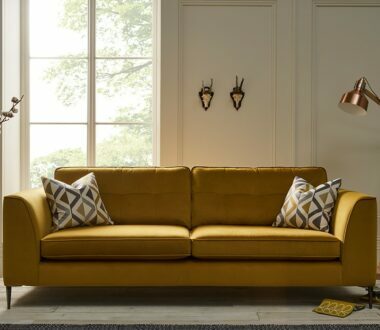 Whitemeadow are delighted to announce that they will re-open their Independent Showroom during the 29th April, 30th April and 1st May. 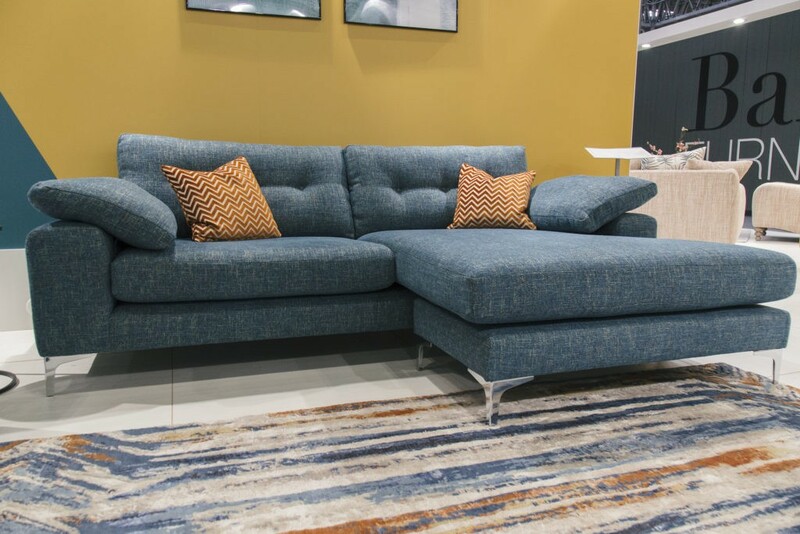 The UK’s largest independent upholstery manufacturer has had a two-year break from exhibiting during the Long Point show weeks due to relocation and refurbishment of its Design and Development Centre. 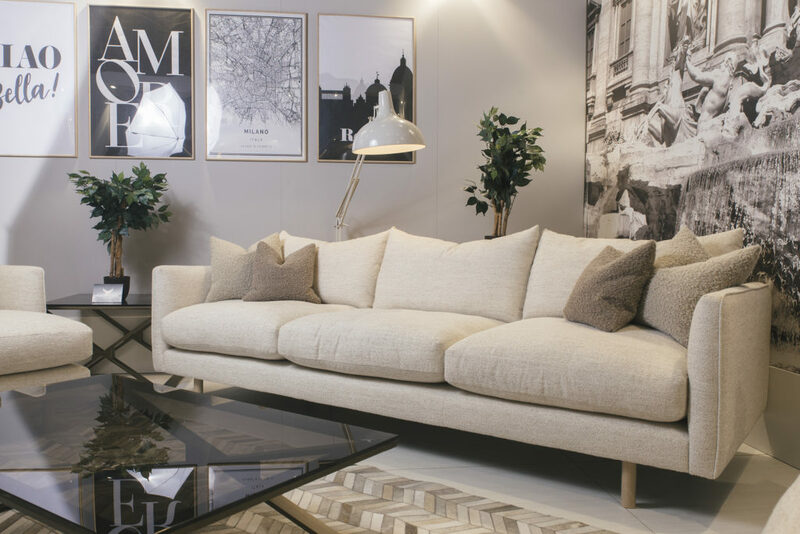 In addition to Conran and Hypnos, Whitemeadow will also be showcasing a large selection of Whitemeadow sofas, beds, sofa beds and accent pieces. Whitemeadow Furniture, Unit 1, Maycroft Gardens, Huthwaite, Sutton-in-Ashfield, NG17 2TL. 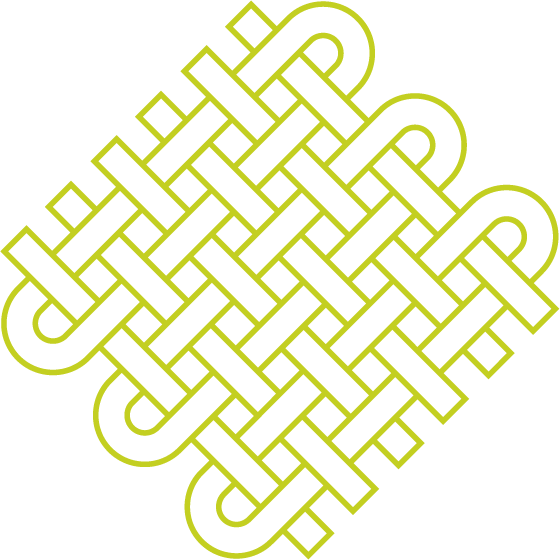 Whitemeadow are delighted to announce that they have been awarded membership of the 'FIRA Compliance Scheme'. 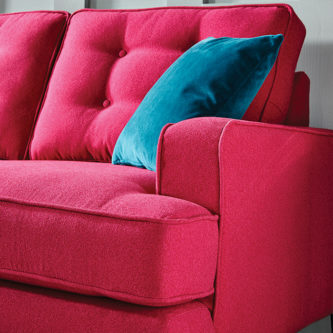 The Furniture Industry Research Association's 'Compliance Scheme for the Fire Performance of Upholstered Furniture' aims to offer reassurance that a manufacturer, retailer, upholster or supplier of upholstered furniture has suitable processes and procedures in place to demonstrate due diligence compliance with the UK's Furniture & Furnishings (Fire) (Safety) Regulations (FFFSR). Commercial Director Andy Kitchen said "The scheme has been awarded ‘Assured Advice’ status by Hertfordshire Trading Standards and any ‘Assured Advice’ given as part of the scheme may be relied upon in the event of a difference in interpretation of the FFFSR by any UK enforcement bodies. 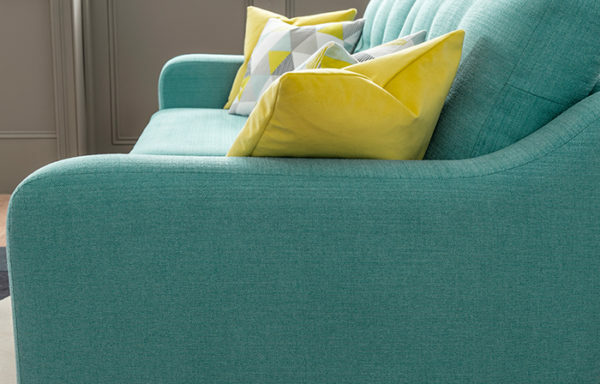 Certified companies will, on satisfactory completion of the Scheme audit, become part of a ‘regulated group’ of businesses who will benefit from the provision of tailored advice in relation to the UK FFFSR’s for upholstered furniture which are enforced by Trading Standards. On 30th January this year, we undertook the audit. The audit covered process management, control of materials, traceability, compliance testing, labelling and crisis management. I am very pleased to say that we met the criteria in all areas, and were duly awarded our certificate of membership, as a ‘Certified Company’ on 22nd February. I am sure that this accreditation will be warmly received by our current, and any potential new customers, giving us the credibility that comes from being certified under an Industry and Trading Standards recognised scheme. 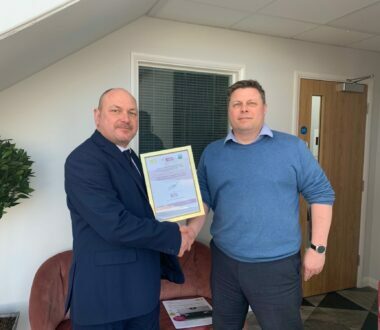 The certificate was presented to us (received by Quality Manager Andy Pinder) by Phil Reynolds, General Manager at FIRA. January got off to a big and busy start for all at Whitemeadow with the January Furniture Show 2019. With visitor registration up 50% on last year, we made sure we had the products, fabrics and people out on the stands to impress. And we didn’t disappoint! We took several new ranges to the show- all received with interest and enthusiasm from customers old and new. 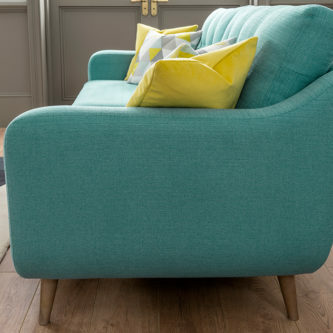 And our new fabric stories were greeted with delight as many customers chose to mix up their in-store offering by ordering models in new fabrics and colourways. Whilst there, we took the opportunity to browse all five halls to see if we could spot any clear interior trends for the next twelve months. 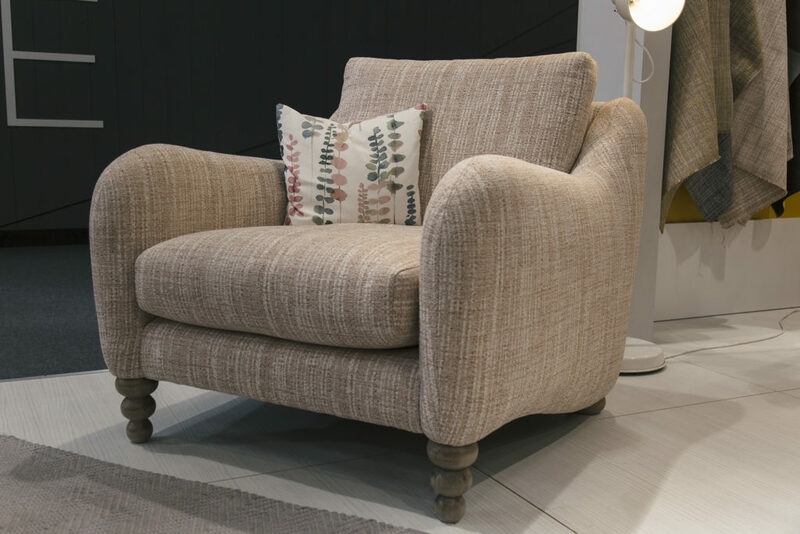 We were pleased to note that most of these were present on both the Whitemeadow Upholstery and Bed stands. Monochrome is set to make a come back in 2019 as we noted a slight move-away from the greys that have dominated the last few years. 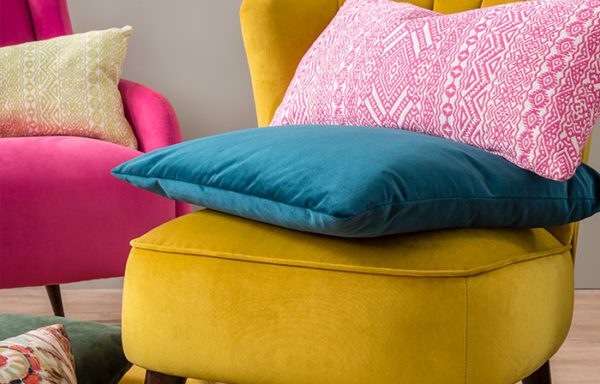 But if being bold is not your thing, you can still use the palette on scatter cushions and stools. We have now launched a brand-new hanger, aptly called Black and White, that can be used on both scatters and accent pieces. 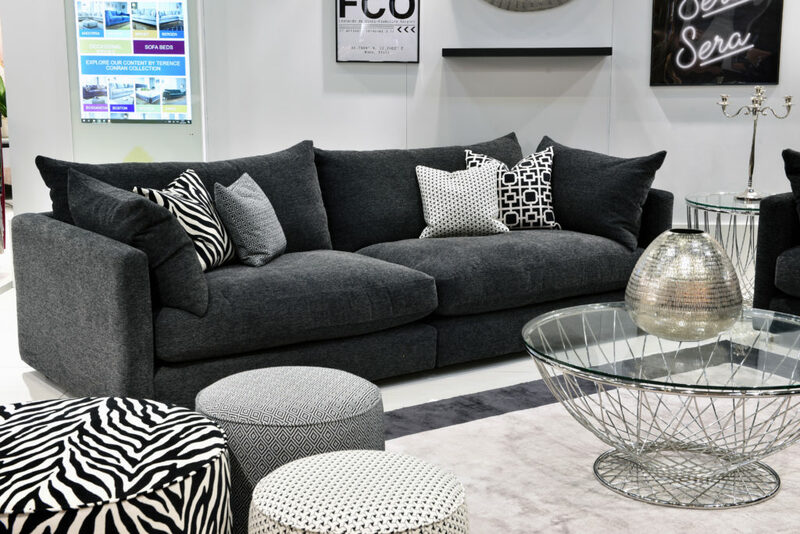 The new Luca model, below, is presented in new Flair Charcoal with a number of scatters and George footstools in fabrics from the new Black and White hanger. 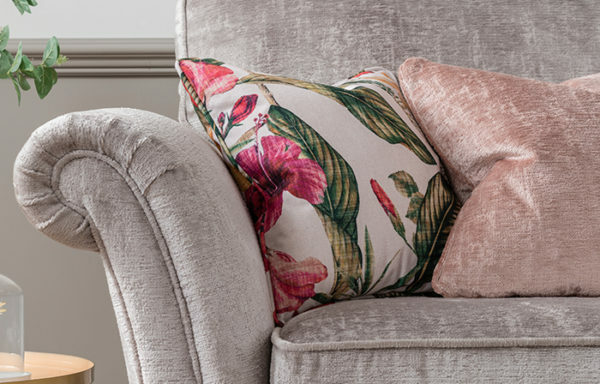 Soft furnishings in a selection of textures can make a big impact when displayed together. 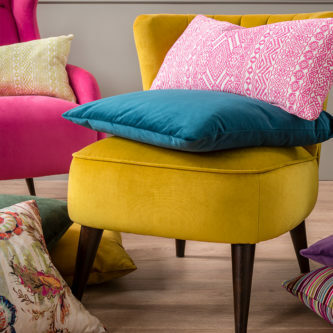 We noticed lots of velvets, wools and textiles with movement across the show, indicating this will be a big trend in interiors for this year. 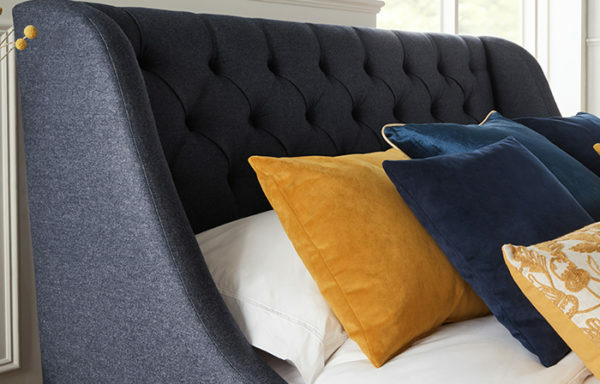 On our own stand, we have introduced a number of new boucle co-ordinating and body fabrics. 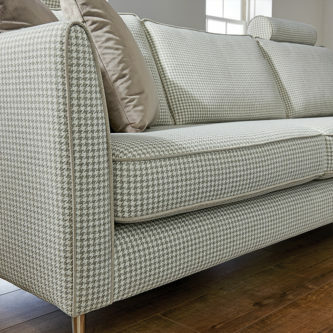 The Como model, below, is presented in brand new fabrics Gio Cream with Herdwick Taupe and Latte scatters. Florals and feminine tones were another trend that we noticed at this year’s show. 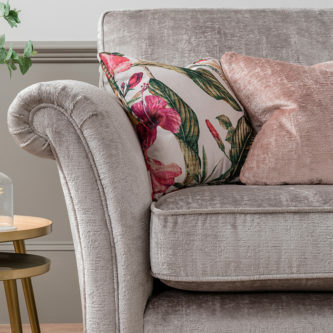 Although pastels have been popular in recent years, 2019 looks set to be the year that greys and neutrals are broken up with blush, dusty pink tones and delicate floral prints across the home. 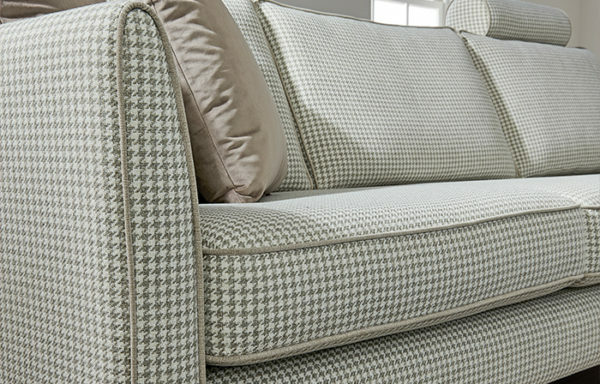 We interpreted this on the Whitemeadow upholstery stand using our brand-new Tivoli model (below). Presented in new fabric, Ashcroft, Blush and new scatter fabrics from our new Topanga hanger. Edgier than the feminine tones mentioned above, we predict rust and bronze tones will be more noticeable in homes this year. 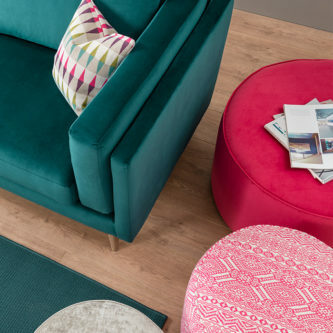 Perhaps influenced by Pantone’s Colour of the Year for 2019, Living Coral, these earth-tones evoke vitality and buoyancy. Again, this palette can be introduced in subtle ways such as scatters and accent pieces. Launched at the show, our new co-ordinate range, Spectrum, was featured on the scatters on the Capri in Prisma Spice. Hints of burnt orange also come through on the body fabric, Piero, Hedgerow. Highlights of some of our core product ranges. 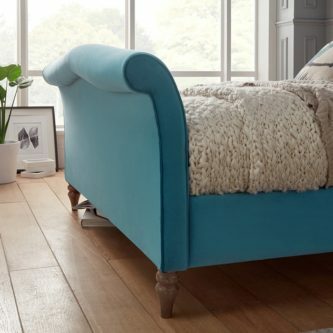 From Mid Century inspired vintage styles, to traditionally buttoned accent pieces and beautifully tailored, hand studded bed frames, our product range spans far and wide. For total access to all of our ranges, create your account now.